GIVE YOUR BUDGET A BREAK AND YOUR EYES A TREAT. !!WOW!! WHAT A FABULOUS LOCATION, FABULOUS SCHOOLS, FABULOUS CONDITION ! !SUPER FABULOUS PRICE!! OWNING NEVER LOOKED SO GOOD. THIS IS ALSO A GREAT ALTERNATIVE TO CONDO LIVING. PEACEFUL COUNTRY SETTING. LOCATED ACROSS FROM GREEN ACRES. ROOF IS 1 1/2 YEARS YOUNG,WASHER AND DRYER REPLACED LAST YEAR. NO CLOSING FEE. NO DOGS ALLOWED. ADORABLE AND AFFORDABLE THIS REALLY SHOULD NOT LAST. CLOSE TO SCHOOLS, TRANSPORTATION & SHOPPING.CALL TODAY FOR AN APPT. 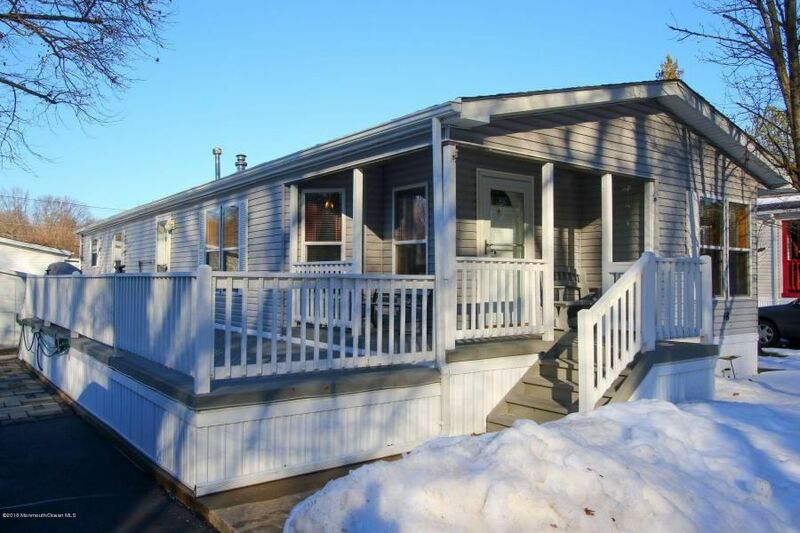 MONTHLY FEE INCLUDES: TAXES, WATER, SEWER, TRASH & SNOW REMOVAL ALL AGES CAN LIVE HERE.